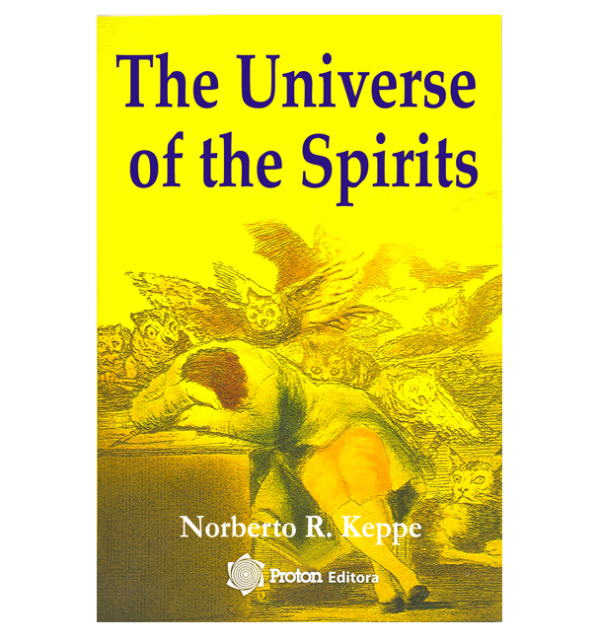 With those potent words, Brazilian psychoanalyst and social scientist, Dr. Norberto Keppe, leads us into a world few have wanted to know. Keppe’s purpose, however, is not to shock or strike fear – although his book contains much that is provocative. Rather he seeks to make us aware of the vast influence the shadowy world of the spirits has on us and our social structures. And awareness, Keppe emphasizes, is our greatest – in fact, our only – weapon in the spiritual conflict humankind has been waging (mostly unknowingly) for millennia. 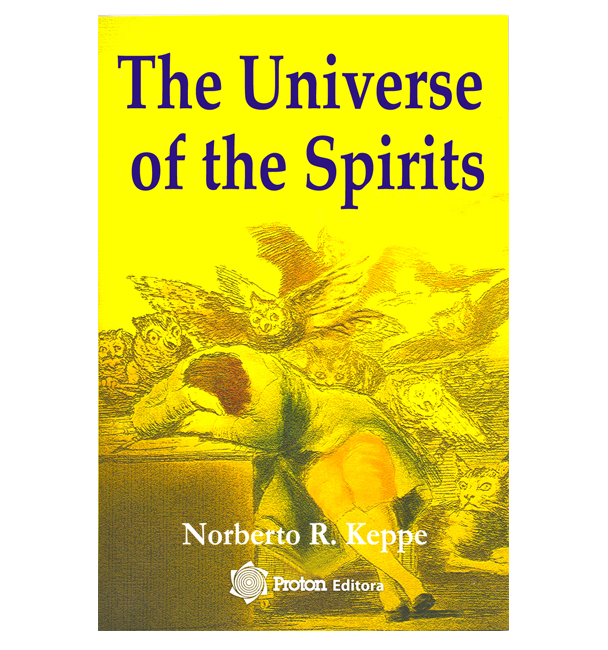 Richly illustrated with examples from more than 50 years of clinical practice, this book takes us deep into a world most of us ignore, and ignore at our peril – the Universe of the Spirits. Book also available in Portuguese. Spiritual influences in our day-to-day existence.